We established Butterfly Farms in 2012 because of our concern with the decline of native butterflies and other native pollinators. 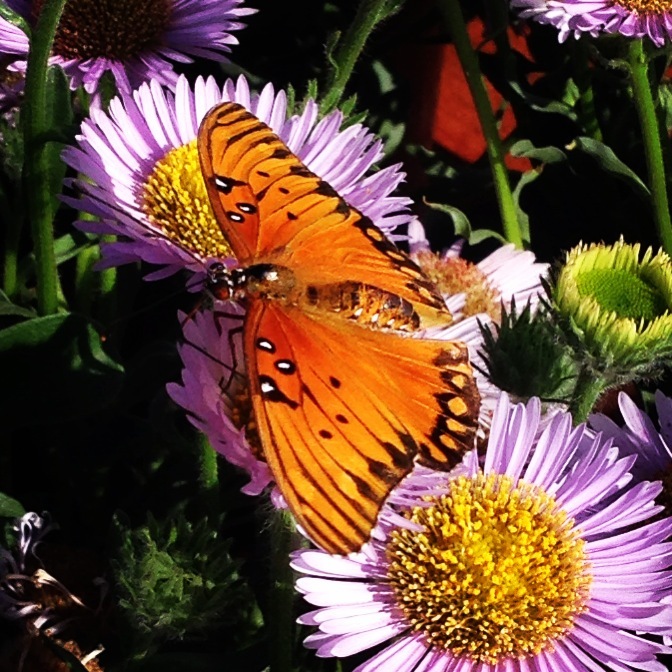 We are a California nonprofit 501(c)(3) dedicated to education, conservation and research of our important pollinators. We study the host and nectar plant relationships of pollinators using the Monarch Butterfly as our model.